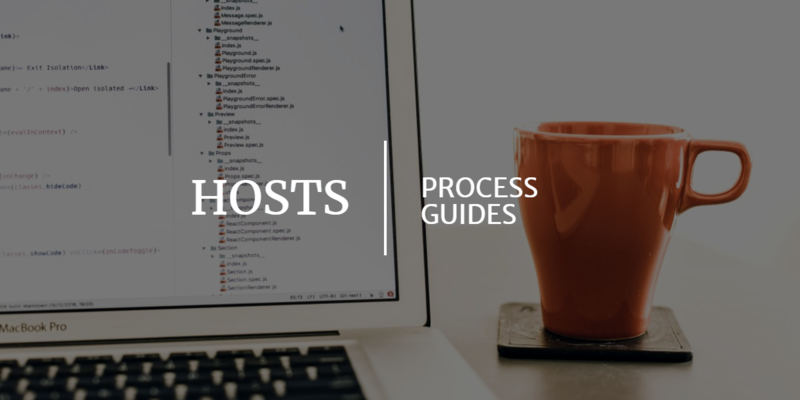 Our Host Process Guide comprises of all you need to know to use Market Dojo and the process flow. This guide will take you through how to use our software, step by step and also the factors which you should take into consideration when hosting your event to ensure the event is fair and open for your participants. Including such as clear process flow and thorough information help buttons that our software is so easy to use and doesn’t require a page-by-page screenshot guide.